Intensive and Inspiring Dutch courses. Speak Dutch within only 7 days! Albert Both is a specialist in teaching Dutch fast while having a blast. 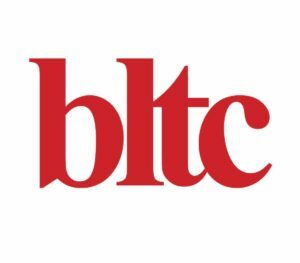 Based in the heart of Amsterdam, BLTC provides Dutch Language courses for internationals from beginner to advanced levels. Courses are communicative & engaging. Our expert Dutch native trainers ensure that lessons are a positive and effective learning experience. 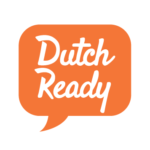 Flexible private Dutch lessons at home. Your pace, your level, our unique method. 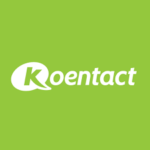 Learn Dutch quickly with personal care and an approach based on optimised learning: 80/20 word lists, simplified grammar and more. Sign-up today! Mercuur Taal offers inspiring Dutch classes in the Amsterdam area. Private lessons, group courses and company courses. In our school in the centre of Amsterdam (close to the Heineken Brewery), or at your office or home. Dutch for foreigners at a reasonable price! PCI Languages offers customised language courses to organisations and individuals. We offer language trainings in 46 languages in all of the Netherlands. Flowently’s unique, live language teaching is smart and makes learning Dutch much easier. 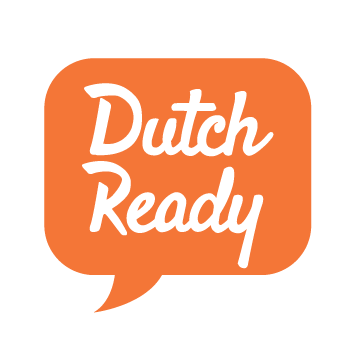 Develop natural Dutch conversation skills in a fun, realistic context, meeting locals and learning with the guidance of a personal tutor. Live language sessions teach you “the magic phrases”, to have you conversing like a native in no time. Live & Skype sessions for 1 or 2 people. Customised flexibility, available in over 30 cities, from 8am to 10pm, Monday to Sunday. 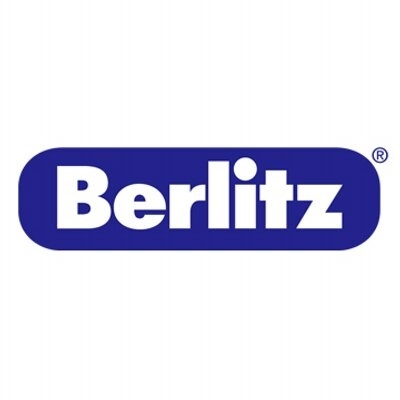 For more than 140 years, Berlitz has been a continuing education partner for global communication, interactions, and successful collaboration throughout the world. We help people and companies achieve their goals. What sets us apart? We provide outstanding advisory services, individual solutions, and close customer understanding. And our top priority is always your success. Our programs offer you precisely the training you need, whether it is language instruction, intercultural assessment, leadership development, relocation preparation, cultural management, change projects, seminars, coaching, or in-house training courses. Our experience as a global company helps keep us – and you – one step ahead of the pack. Berlitz stands for quality, effectiveness, and reliability. Our proven methods are state of the art and always tailored to you and your needs.